The Althea Gibson Tennis Center has 18 lighted hard courts, a clubhouse and two bathroom facilities. The clubhouse has a concession stand and takes reservations for a nominal fee. Courts are open for public play. 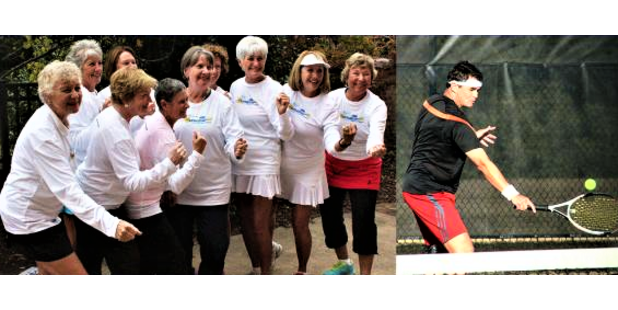 The City of Wilmington offers recreational programs throughout the year and the Greater Wilmington Tennis Association uses the courts for tournaments and league play. Courts 9-18 have additional lines for Quick Start play (children's tennis program).